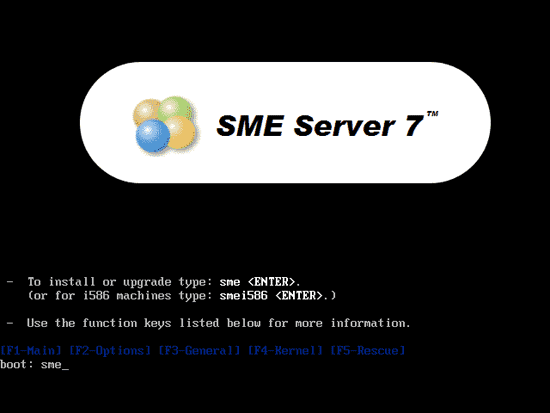 SME-Server – What is it, it is nothing short of brilliant! 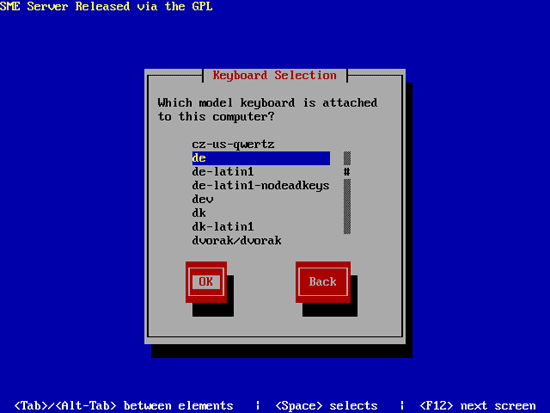 At it’s core is the CentOS Linux system and if that puts you off then it shouldn’t as SME Server is one of the easiest configurable email server money can’t buy. Being Linux of course it’s free SoSLUG has been using this email server without failure since at least 2008. The worst problem we have ever had is the upgrade and even that is pretty easy. First of all let me tell you what SME Server isn’t, you can not just install this server and not think about security, for one thing SME Server won’t let you, so planning is a must for this server build. There are many email server providers out there, some want your money, some will give it free of charge to you (well sort of) if you open an account with Yahoo, Gmail, Googlemail and so on, you may think the account is free to you but it is not. Thats because it is usually splashed silly with “paid for advertising”. If you wish to put up with advertising then that’s fine although it doesn’t look very professional, if your a business this might be of some importance to you. There are other reasons for having your own mail server and that is control. With your own email server you can manage your own mail accounts on your own domain and not be restricted in account users and the power to manage who uses and accesses these email accounts. Here is a list of items you will need before you start and although it doesn’t have to be, we will consider this as a budget build, but this can easily be scaled up. 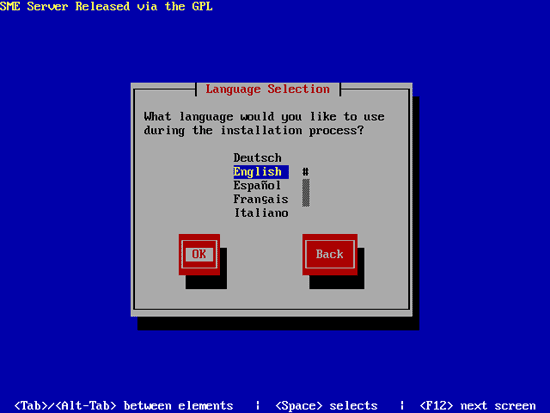 As such this server can be built and run on your own DSL network without it having to be hosted by an ISP. This is a near normal PC Build albeit with the SME Server Operating System. The PC needs to be equipped a CDRom drive to boot from. This installation is surprisingly quick and has little requirement for much by way of user intervention, it will ask you for an admin password a Mysql password, Stand Alone Server or Gateway and your IP settings. The only one you need worry about and the more difficult to come to terms with is the IP address settings. When building a Stand Alone Server as we will be in this tutorial and on this particular PC a desktop Pentium 4 it is more than likely to have only one ethernet port to worry about settings wise, you will be asked for the IP address the subnet mask and the gateway. Provided you have more than one WAN enabled Static IP address, one of these IP Static address will be set to that of the gateway this is the same router that is connected to your phone or DSL line and the other Static IP you can then set for the Email server – the SME Server. 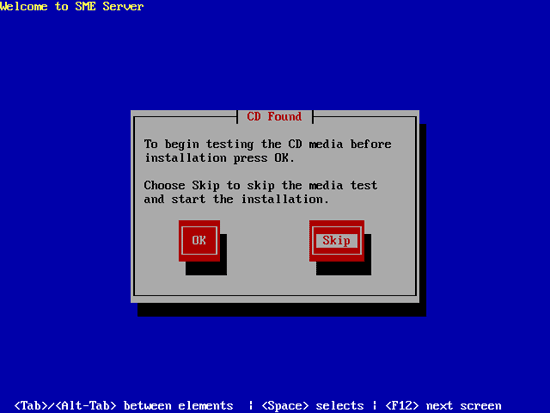 Install your SME Server CD into the CDRom and allow it to boot from that CD and begin the installation process this will delete any information previously stored on the Harddisk. As you can see nothing much even remotely challenging. Ensure your server is connected to a WAN port with an Ethernet cable. 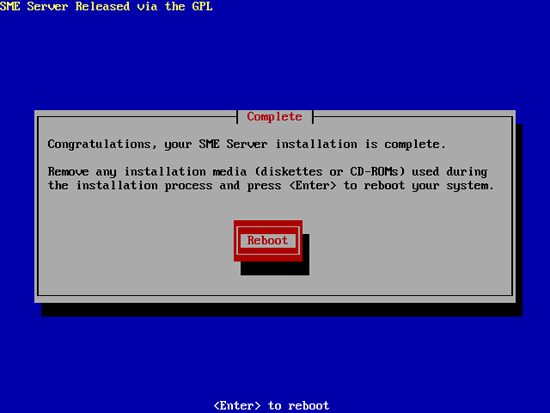 The SME Server installation comprises of two parts the installation first part and the configuration second part, if you have completed the first part then well done.